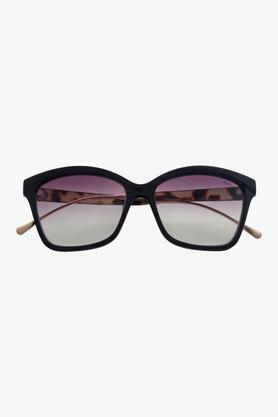 Get a glamorous look by donning these stylish sunglasses. 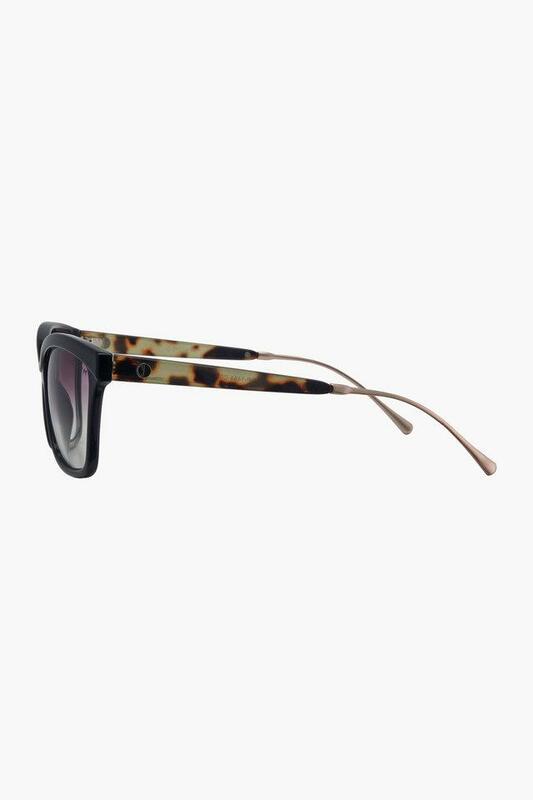 The gradient lenses in a subtle shade provide a tinted design, providing protection from harmful UV rays. 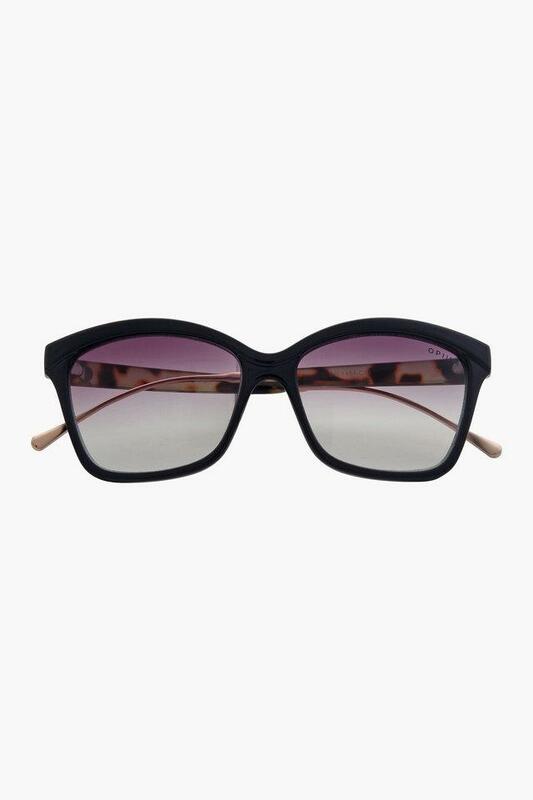 The square frames add to its elegance. It is made from plastic, which keeps you comfortable all-day. Wear your style with these sunglasses from Opium. You can wear it with a pair of denim to attain a casual look.